The Premier Soccer League has come out to defend its executive and judiciary roles and independence. This follows recent insinuations that there was a plot to delay handing down sanctions in a matter involving Mamelodi Sundowns. 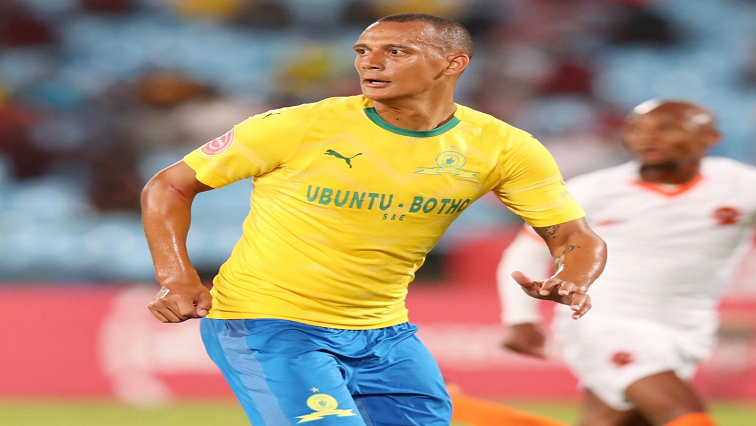 The PSL’s Disciplinary Committee found that the Brazilians were guilty of fielding Wayne Arendse whilst he was ineligible to play in the Absa Premiership fixture against Bidvest Wits in October 2018. Sundowns are facing a handful of charges from this season, but the one that has stood out could have dire consequence for the Brazilians. Arendse, who was not on the team sheet for a league match against Wits, was called down from the stands to replace an injured Thapelo Morena. The case has dragged on for at least five months and has raised concerns. Sanctions will be handed down on Friday, once all the parties have made submissions to the Disciplinary Committee. PSL prosecutor, Nande Becker, addressed the media for the first time to explain the delay. With Orlando Pirates, Sundowns and Wits in with a chance to win the league title, PSL chairperson Irvin Khoza says it’s important to get clarification from the prosecutor to avoid perceptions that something untoward was happening. Khoza did however, defend the structures that deal with such matters, particularly the Disciplinary Committee. Becker who also defended his independence, emphasised the strain he faced of juggling between his private practice and being the PSL prosecutor. In the past, the turnaround time in terms of how cases were dealt with, was satisfactory. The work load seems overwhelming for Becker and the PSL could consider replacing him. Meanwhile the PSL also took the opportunity to announce the venue for the Nedbank Cup final. Moses Mabhida will be the host on 18 May, while the end of season awards will be held the following day at the Durban Convention Centre. The post PSL defends its executive, judiciary’s independence appeared first on SABC News – Breaking news, special reports, world, business, sport coverage of all South African current events. Africa's news leader..
NEXT POST Next post: Joburg’s newest gourmet rotisserie is a roasting revolution!